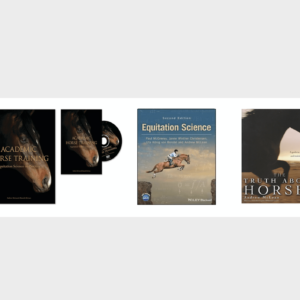 An international best seller, ‘The Truth About Horses’ explains how you can improve the trained horse’s welfare by constructing a clearer training model. 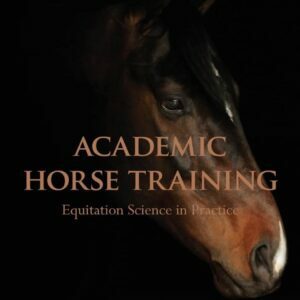 A distillation of Dr Andrew McLean’s PhD thesis, this book reveals the huge potential available to you by integrating behavioural science into training horses. 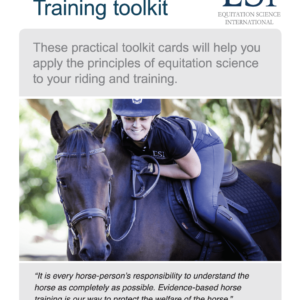 By adopting these principles, we dramatically increase the number of horses able to effectively learn what we intend to teach them, no matter what the discipline. 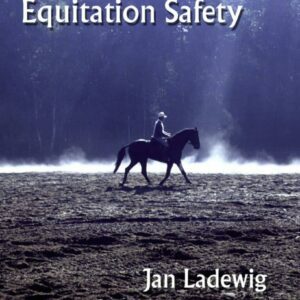 Written in narrative style, this resource details in hand and under saddle training, as well as re-training. 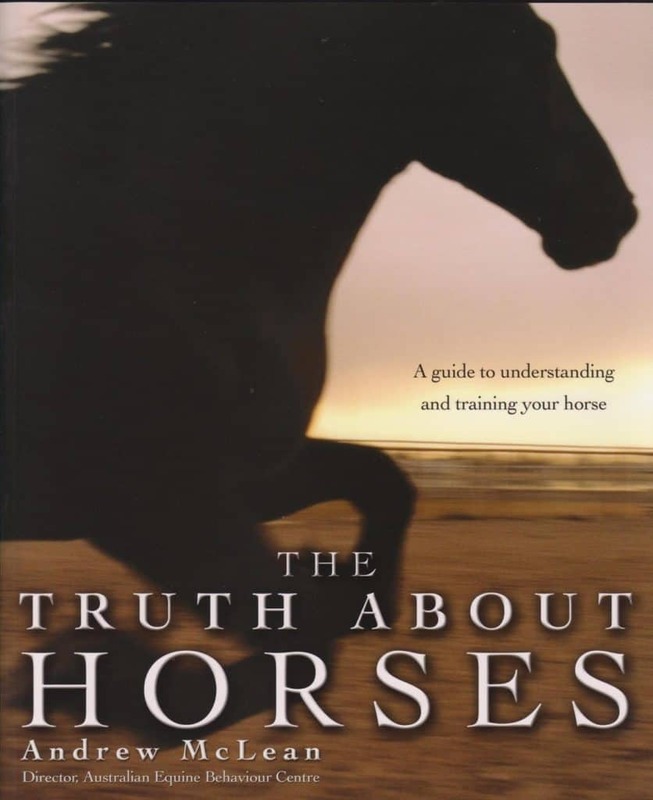 Examining our complex historical interaction with the horse, ‘The Truth About Horses’ explains our largely misplaced expectations of the horse’s mentality. 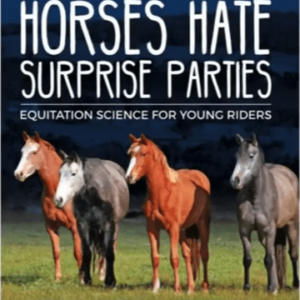 The chapter on conflict behaviour represents the first time that a scientifically valid explanation of problem behaviours in horses has been written for the understanding of the general public.